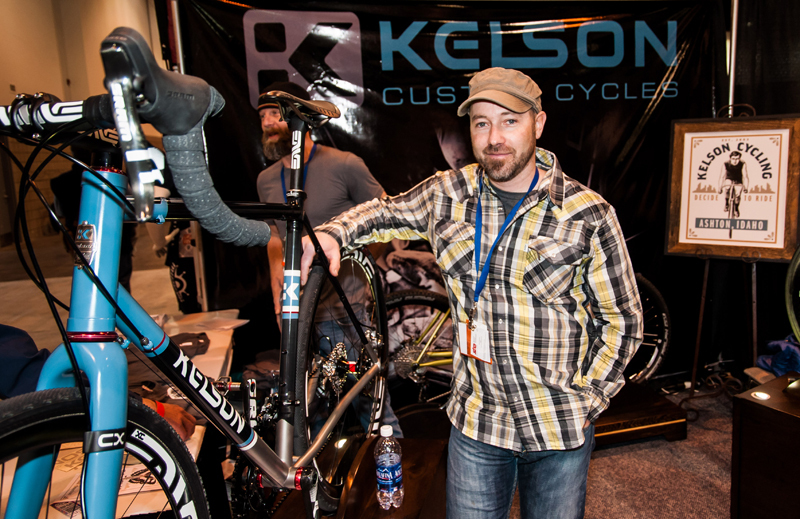 Kelson Bikes is a new company located in Rexburg, Idaho, and they pride themselves on specializing in high quality custom- and handmade carbon bikes that can take to any road with a fury not commonly seen in today’s cycling. 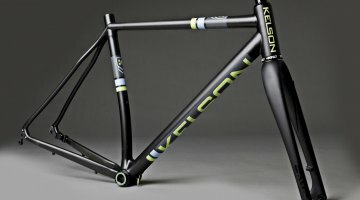 While the current cycling community has never had it better than now in terms of a range of versatile bikes at their disposal, Kelson Bikes (and Brian Williams, the man behind Keslon who designs and builds each frame) adds yet another option for cyclists seeking a U.S. custom- and handmade carbon bike frame in order to take on the road, pavement, gravel, and cyclocross riding theaters. 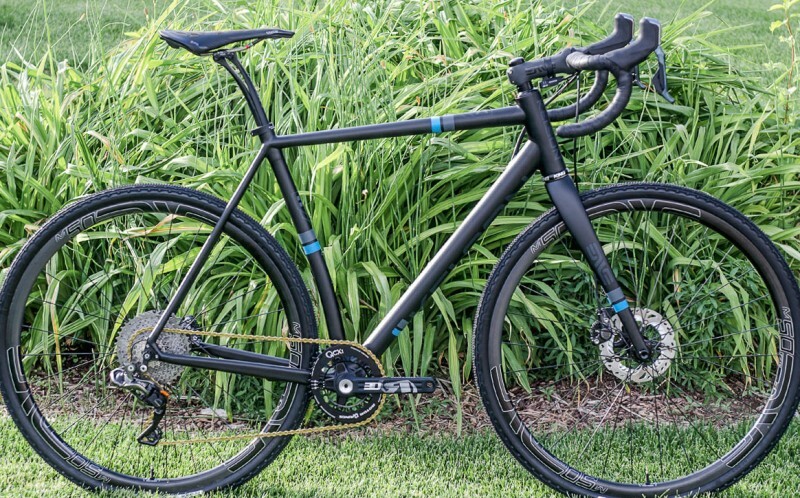 Kelson Bikes has recently announced their new carbon model called the “DNA.” The design of the DNA is built for cyclocross riding, where the rider can swap between road and ‘cross wheels. The geometry of the bike has a solid balance that will give the rider excellent handling regardless of the type of riding they do. 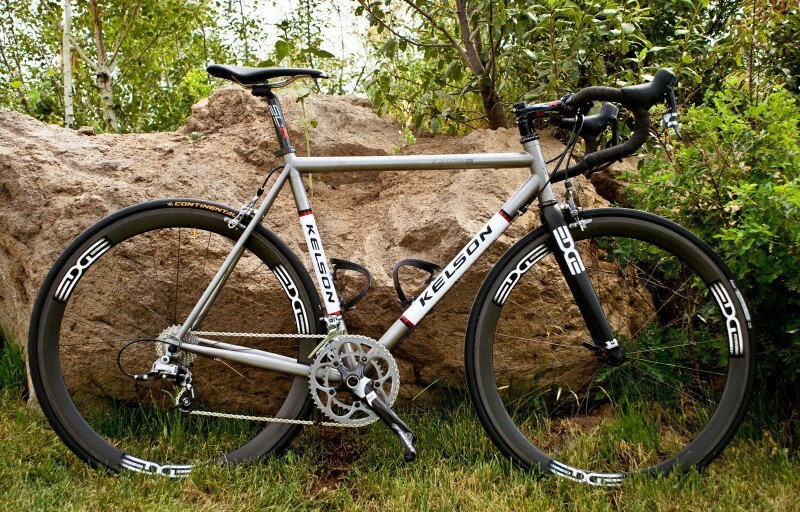 Kelson Bikes produces their own custom steel and titanium frames as well as carbon, but the new DNA model was intended to become their first step in producing a semi-custom production model. With input from real cyclists and racers from DNA Cycling, based out of Utah, Kelson wanted to create a performance bike that could not only handle asphalt but dirt equally well. This may seem like any other cross-cycle, but it isn’t. The DNA adopts disc brakes for cyclocross and uses the popular 40mm tires due to the popularity of wider tires. 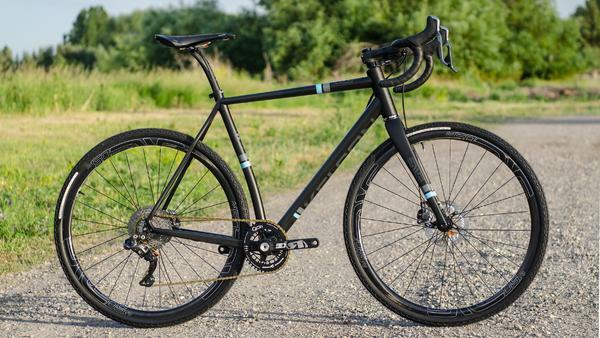 This bike addresses trends and is solidly built of the best materials so that bikers can handle gravel, asphalt roads, endurance events, singletrack, and even bike-pacing. This bike is unlike any others on the market and is not mass produced — each one is customized to each rider and handmade to perfection. 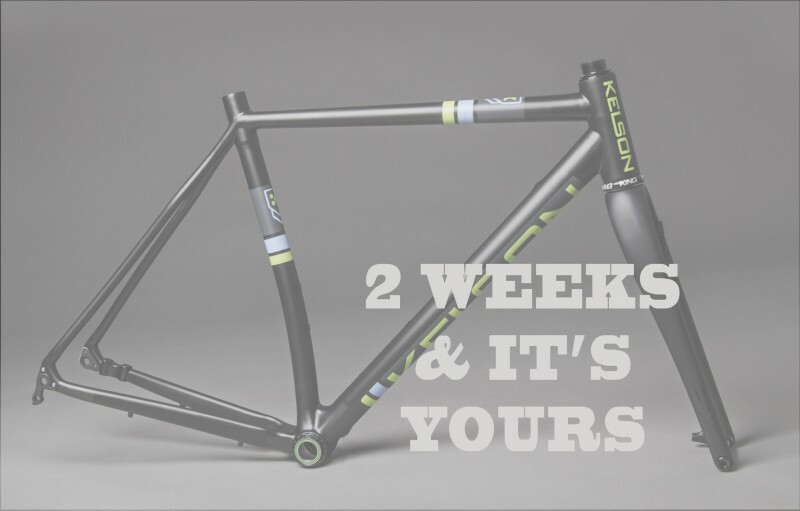 Right now, the Kelson DNA is available as a semi-custom build and will take around two weeks to get your hands on. The level of customization that goes into each bike is incredible — every single bike is designed, built, and painted by Brian Williams. Every single bike is unique to its individual owner. Williams controls every carbon fiber bicycle tube that is layed up in-hour at the Kelson Workshop. 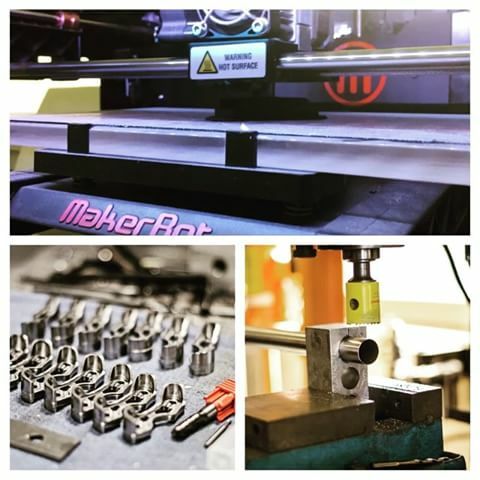 No pre-made tubes are ever used — Kelson builds each one from scratch. They place each carbon piece by hand and the process is monitored every single step of the way. The bike does not leave the Kelson Workshop at any time. Since Kelson controls the layup schedule of the carbon frame materials, they control the characteristics that each DNA bike contains and the overall build quality. This means that each bike will be suited perfectly to its owner. Talk about one of a kind. 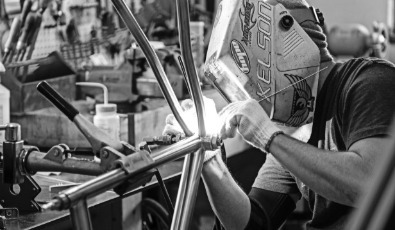 Brian Williams had very high expectations of his new Kelson Bikes model and he created a checklist that he was determined to meet to make this one of the most impressive bikes not just made in the U.S., but in the world. The following is the checklist that Kelson kept in mind while building the Carbon DNA. 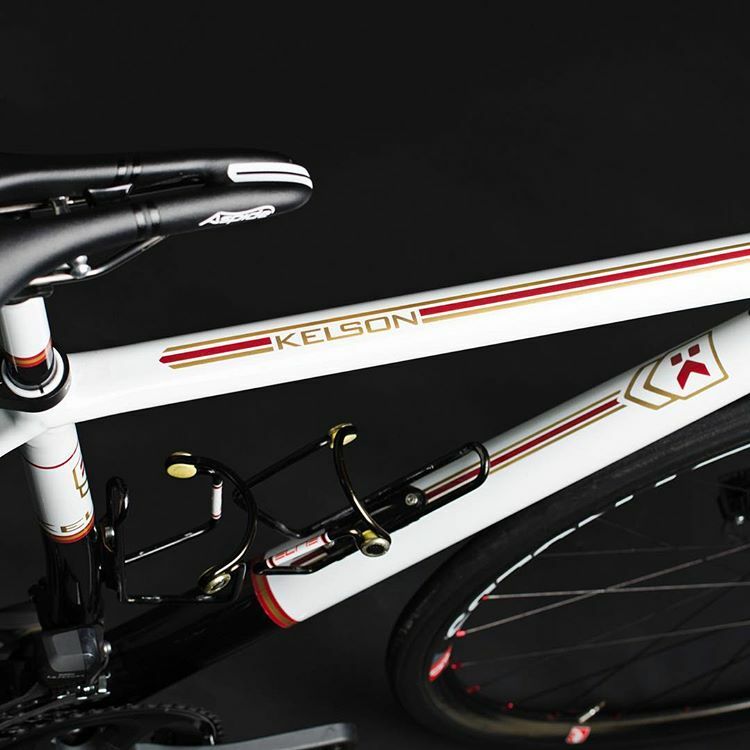 Wanting this model to be able to be used for road racing and riding, mountain biking, and cyclocross riding, Kelson Bikes decided to go the route of innovation. The aim of the DNA was to balance the biking needs of road, cyclocross, and gravel. Knowing that a good road bike needs to be stable at high speeds and take a carve itself through the apex of a corner quickly, Williams used a combination of a solid frame and ingenuity in his build. The attributes of the needs above are typically a result of a combination of shorter chainstays and wheelbase, fork rake, head tube angle, and a BB (bottom bracket) height that lowers the center of gravity. However, cyclocross bikes have longer chainstays for tire and frame clearance. European ‘cross bikes typically have a higher BB, but U.S.-based builders are on to the benefits of a lower BB, which is lower than traditional heights and perfect for faster American courses, taller cyclocross tires, and pedals with improved clearance. This has also allowed bikes to broaden their range, like in the new DNA model. European brands have taken notice and have begun to follow this trend as well. 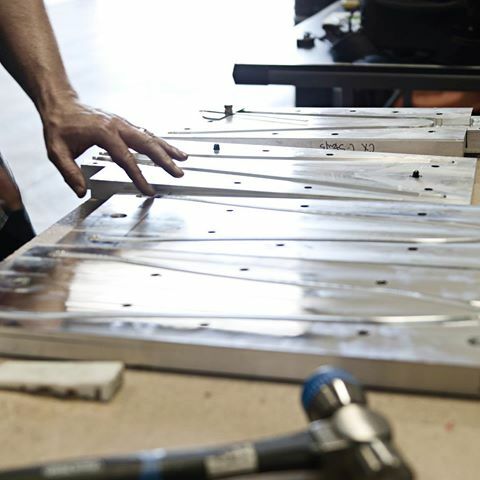 Each frame is custom made: the seat tube, top tube, and head tube lengths vary for each individual rider. All tubing is layed up and build in-house at the Kelson Warehouse using hand-selected materials. Details such as fiber orientation and the number of carbon plies are even taken into consideration according to each riders’ weight, height, and riding style. Carbon fiber manufacturing in-house has allowed this company to create tubes that really fit the desired component clearances and frame while it maintains the geometry that each rider desires. As opposed to compromising geometry for the sake of component clearance or wanting wider tires, Brian Williams of Kelson Bikes has solved this problem by creating a geometry that will compromise nothing. What is most incredible about the Kelson DNA is the price. The introductory price for the Carbon DNA is only $3,500, which includes: custom made frame, ENVE fork, and Chris King Headset. There are bikes out there charging more for inferior quality cycles. I don’t think of it as paying $3,500 for a partial custom bike, I think of it as paying for an absolutely incredible handmade, high quality bike with the option for further customization. The stock sizes come in Small (52 cm), Medium (55 cm), and Large (57 cm). The initial run for the DNA model will be limited to two frames per size.